Latest News - Whitefield School - Live, Learn, Aspire, Achive. 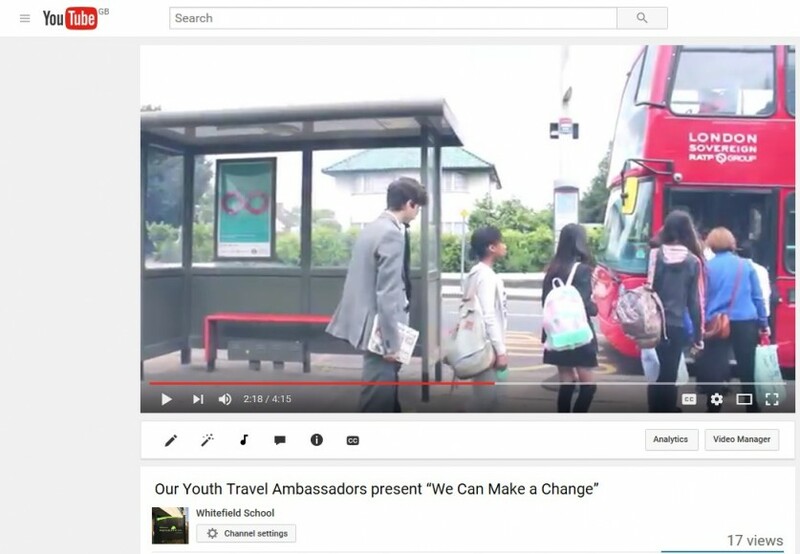 Youth Travel Ambassadors have run plenty of initiatives this year to support their peers in becoming more active, more aware of the effect of behaviour on other people and to be safer on the roads. The journey was full on! As the final stop they have been invited to London Transport Museum to share their projects, successes with other schools. Their project ‘We can make a change!’ has been an amazing step forward in getting their point across to other students in our community. To watch the short clip watch the video below. Congratulations to Tina, Ines and Ashanty, Rai, Dennis, Sulaiman, Amaan and Eissa! Well done everyone! Next journey starts in September! Have your say in how to improve travel to Whitefield School, how to make a change! 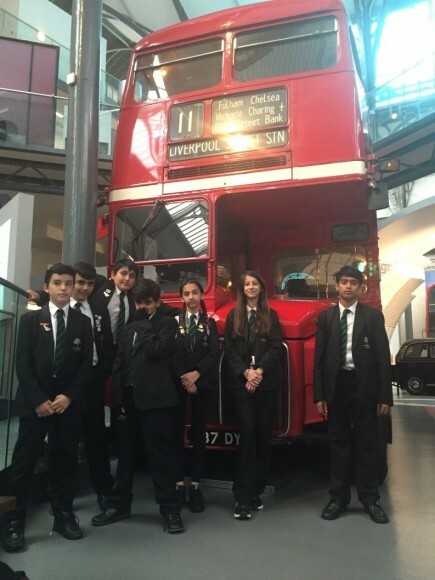 A number of the A-Level Media students and a number of Year 7 and 8 students were involved in a video production with TFL that was organised by Ewa. The students were in the words of Ewa and the TFL link "amazing" and "professional" with the location shoot and subsequent editing. It is currently on the TFL YouTube account and will be used in lots of their safety marketing. The YTA team at Whitefield School have been working very hard to put together their campaign “we can make a change” based around anti-social behaviour on buses. We conducted in-depth research and found out this was a big issue and we are shortly going to release a short film about this to the whole school that you will also we able to watch on our school website. Click here for a YTA Parent Survey. 6 Youth Travel Ambassadors went to visit the CentreComm that is situated at 197 Blackfriars Road. As part of young people’s campaign they have decided they would like to find out more about the issues that drivers need to deal with every day when being on their duty. Lee Vehit (Network Operations Manager) talked to us and explained how the team works. We have found out that there are nearly 8000 buses at peak time at any moment on London roads and that each driver can call CentreComm to report any incidents, break down, accident, misbehaviour- pretty much anything! There are only 6 people that take calls and there is on average 2000 calls a day. During a few minutes of our conversation, there were a few incidents, bus broke down and blocked the way to the bus garage and few people were reported hurt and ambulance was sent within less than 1minute! There is a team of police officers, person that is responsible for updating bus stop messages and Twitter and many, many more. For photos check out our blog here. 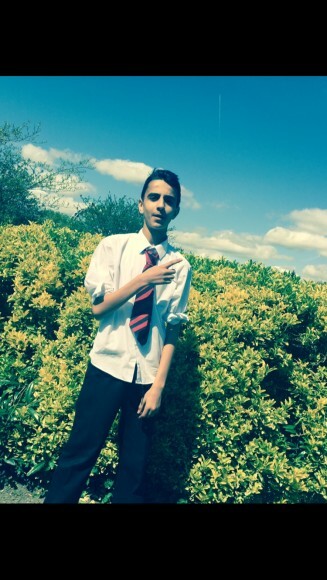 The YTA would like to say a huge thanks to Faraj Elmalhouf in 8D who is supporting the YTA and written a rap song to promote the campaign. He will be recording it in Whitefield's music studio with Mr Purtell. Video will be on this page soon! Watch this space!